Contract Ecology Ltd is an Ecologist, Arborist and Environmental Management practice with over 10 years’ experience in providing excellence in ecological consultancy for planning and development purposes. 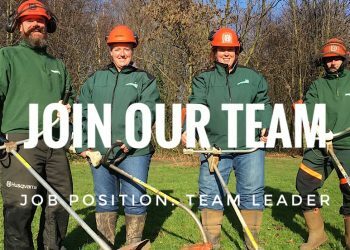 Our dedicated team of ecology, arboriculture and land management professionals pride themselves on being part of a company that we hope you will enjoy working with, a company that is very much trusted to deliver as part of your project team in order to get your development off the ground. 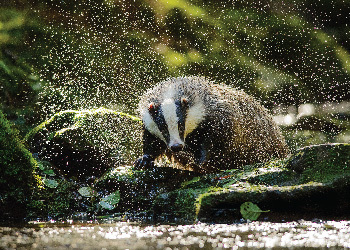 Need an ecology survey or simply need a friendly ecologist to address a planning concern? 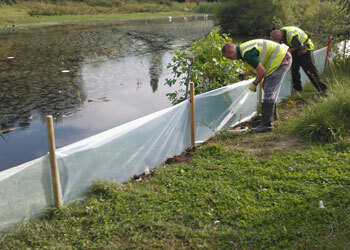 Amphibian and reptile fencing, water vole and badger fencing. We install UK wide. Looking for a wildlife mitigation contractor? We have a highly skilled and knowledgeable team. 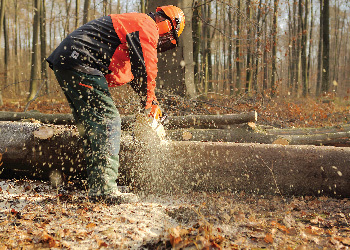 Our knowledgeable team hold all the necessary qualifications and licences to undertake a full range of ecological services including specialist ecology and arboriculture surveys, consultancy and practical environmental groundworks contracts throughout all phases of development. We can help you secure a planning permission using our very rigorous reporting and survey standards. 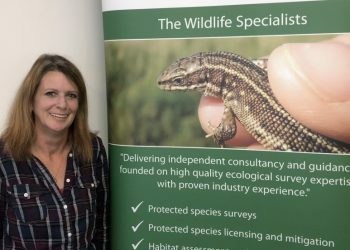 Contract Ecology Ltd. can also implement every recommended compensation measure in order to secure a planning consent for you, even under the strict conditions that come with a European Protected Species licence. We will only ever recommend such a mitigation strategy for our clients that we are certain can be achieved. In order to do this, our consultants have gladly undertaken even further certification as well as practical training in both countryside and landscape management practices. 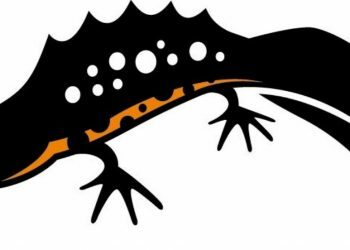 Contract Ecology has gained a trusted reputation for being a leading installer of wildlife exclusion fencing (badger fencing, newt fencing, reptile fencing and otter fencing); a service we provide UK wide. We have invested in our own specialist low impact plant and machinery making us truly unique in our industry. At Contract Ecology we will provide you with a clear understanding of the scope of work required, our free quotations are fully itemised so there are no hidden costs or nasty surprises. We will contact you with an update of how your survey is progressing at the midway point and again with an ETA for when your survey report will be ready for you. We offer a money back guarantee. If the local planning authority does not accept our survey findings, it’s on us. It’s that simple. We train our staff continuously in order to make sure we can provide our clients with the best possible advice according to published British Standards. Our ecologists and arborists have all undertaken further training in the practical side of land management and habitat enhancement, obtaining further qualifications from LANTRA and NPTC that allow us to successfully implement species and habitat work on construction sites. At Contract Ecology we prepare all of our fee costings completely free of charge and without obligation. If you’re not sure what you need a simple phone call to our team can ease your concerns and set you on the right path. Call us for a chat on 01772 731404. Your Ecologist will be suitability experienced and where required fully licensed by the appropriate statutory authorities to undertake your survey. Your tree survey will be completed in absolute accordance with ‘Trees in Relation to Design, Demolition & Construction – Recommendations’ British Standard 5837:2012.
ecology, arboriculture and habitat creation requirements.